with the 3-day SCCA Pro License Racing School program. 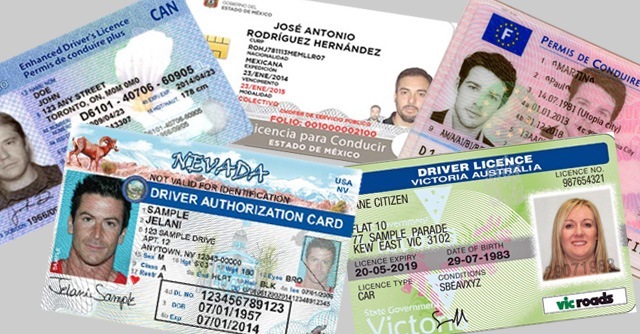 Available for every level of drivers in Las Vegas and Los Angeles. Learn to race with the New LV02. That purpose-built racecar is light and powerful and will provide you the best sensation on a racetrack. It is fun all the way to the limit, for novices and experts alike. Learn from the Professionals! 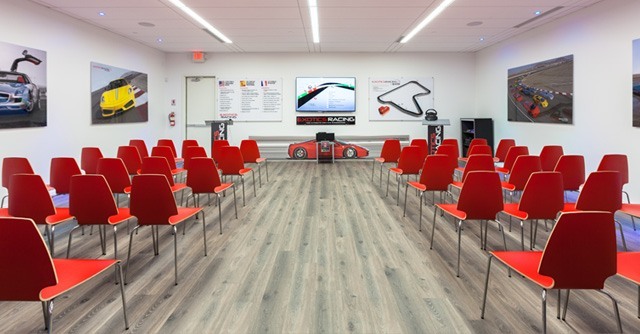 Open to drivers of all skill levels; our Racing School provides the best education to learn and prefect your racing skills. The team is overseen by current professional racecar drivers. Each track session utilizes on-board data and feedback from your instructors. It also includes on-board video analysis that will help drivers improve their skills like; identifying the brake point and cornering techniques on track. The simulator is a key part of every racecar driver’s training. The force-feedback and nearly 180 degree screen will put you in the driver’s seat of the EXR LV02, giving you a true sense of depth and speed that will help you back on track. BATAK Pro is specifically designed to improve reaction time, hand eye co-ordination, focus, and stamina. Challenge yourself like a pro. BATAK Pro is approved by Lewis Hamilton and Jenson Button (Formula One drivers). Start racing today. 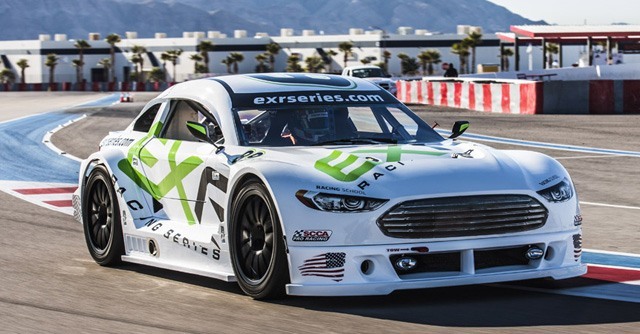 After attending our racing school you will be able to participate in the EXR Racing Series and race-travel on iconic racetracks around America. After the thrill of driving a supercar on the track, you’re ready for the real thing. Learn how to race from the pros. 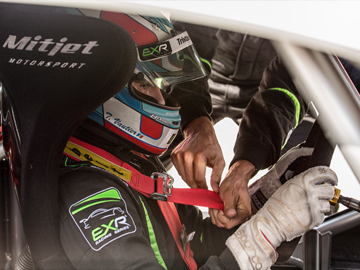 Drive the purpose-built EXR LV02 race car: a motorsport machine built to race. We suggest arriving 15 minutes before your driving session, be sure to have your valid driver's license as well. Once you're checked-in feel free to visit the pitlane to take pictures or relax in the lounge area until your classroom session begins. We provide complimentary transportation from and to the Las Vegas Strip. Learn the most efficient techniques for driving on our racetrack. The interactive technical briefing will introduce you to our track and proper driving procedures. Later you will be paired with an instructor who will help you get the most out of your driving experience while remaining safe. 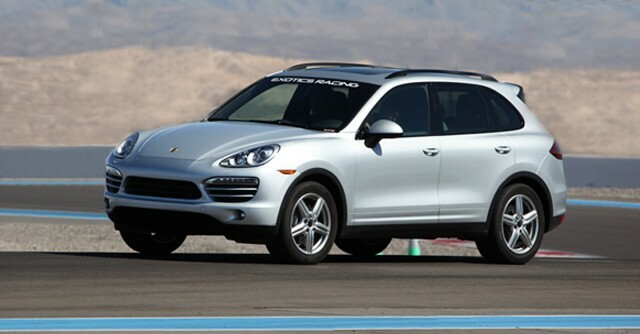 Ride as a passenger in a Porsche Cayenne to get a preview of our racetrack. The Discovery Laps are driven at moderate speed in order to explain each braking zone, apex, and acceleration zone. This allows you to become familiar with the racetrack as well as how your body will react to the turns. 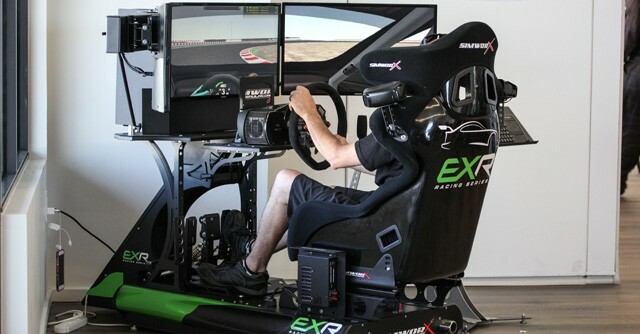 After you put on your racing gear, get behind the wheel of our powerful EXR LV02 on a racetrack! 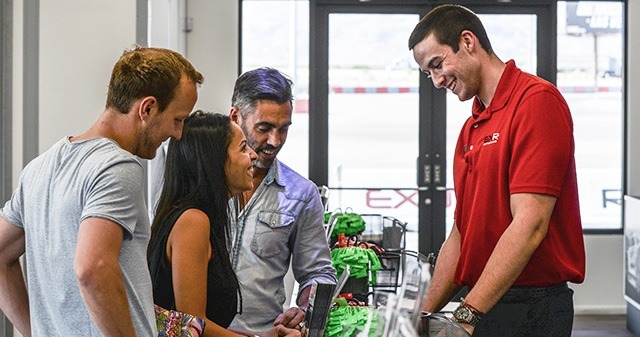 Your personal racing instructor will help you get the absolute most out of your racing experience while keeping you and the other drivers safe. This portion of the experience will vary in time depending on how many laps you are doing. If applicable, the EXR LV02 ride-along will occur after you finish driving. 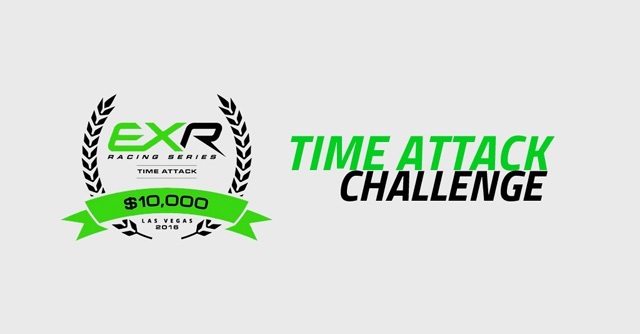 Your fastest lap will be added to the EXR Time Attack leaderboard and will give you a chance to qualify for the Finals! Timing is also available online if you want check your position. You may choose to purchase the on-board video from your racing experience. The on-board video captures you in the driver's seat, track position; display your speed, top speed, and your fastest lap time. DRIVER GEARThe complete racing gear is provided on track. Every driver must wear adequate racing gear including racing suit, shoes, gloves and helmet.Racing helmet is mandatory as well. All the equipment will be provided if you are not able to bring your own. 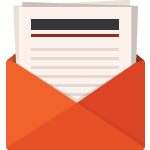 INSURANCE Insurance is included with a $5,000 crash clause. The insurance is included with a $5,000 crash clause. Every driver is responsible for his damage and repair. If you want to drive with no instructor in the car, we will require a deposit of $3,000 before your session.Zero Tolerance: we strictly prohibit the influence of drugs or alcohol at our tracks. VIDEO AND DATA ANALYSIS Analyze your racing skills with on-board video and data. You will improve your skills and performance with lapping sessions and extended debriefs, using telemetry/data and onboard video review with our first-class coaches. DRIVING SIMULATOR AND BATAK Improve your racing skills with the best equipment. Along your lapping sessions, you will challenge your vision and reaction time on our Batak-Pro machine, and get to run our brand-new professional simulator. Driver Gear Racing suit, shoes, gloves and helmet are provided. Insurance Insurance is included with $5,000 clause.